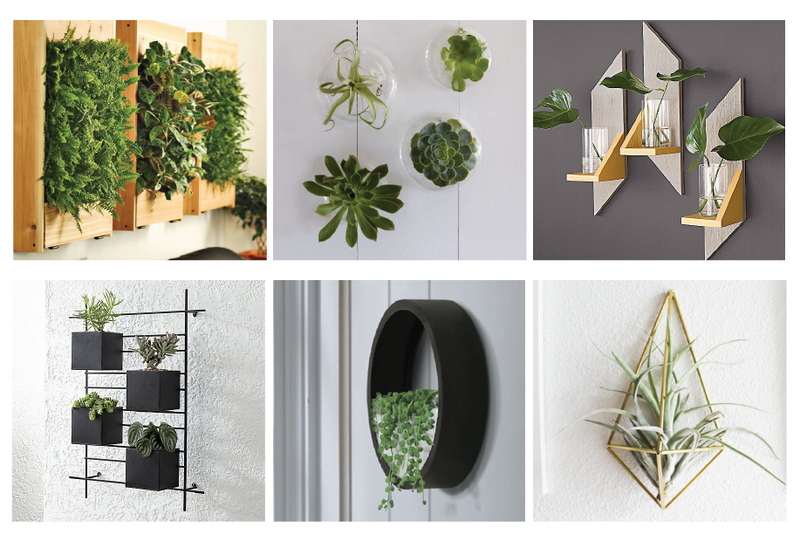 Greenify your home with indoor wall planters that are not only functional but stylish as well. An exhibition all about the fur trade and how it ties into Canada’s history. A massive fundraiser event that brings more than 100 golfers together. Very colourful and entertaining, the festival lasts more than a week and is one of Western Canada's largest LGBTQ festivals. Discover a variety of dishes from some of Alberta Avenue's best restaurants on this culinary tour. The Bard is brought to life for everyone from children to scholars at these plays. Two teams race around the city in costumes, looking for clues in this contest.